ACSH Explains: Autophagy Wins 2016 Nobel Prize for Medicine. What Is It? Apoptosis triggered by viral infection is slowed at 33 degrees C.
The left-hand side of the figure depicts the control condition using cells that were not infected. ("Mock" infection is the term used in the trade.) 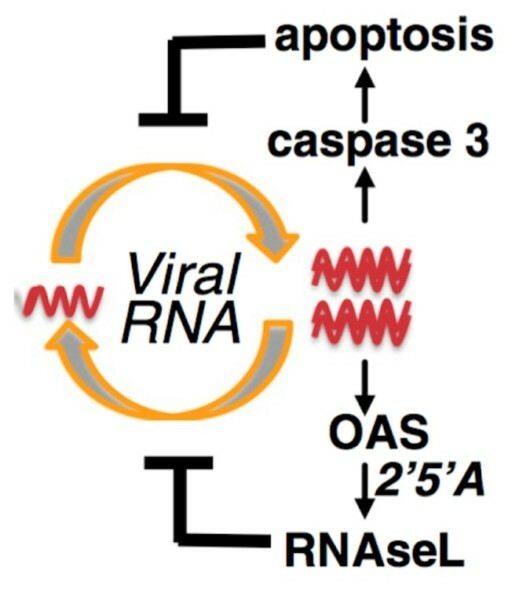 Cells were then stained for the presence of double-stranded RNA (dsRNA, which indicates viral infection) and the protein caspase-3 (casp3+, which indicates that apoptosis has been activated). As depicted in both left-hand boxes, the staining patterns showed that cells were neither infected nor undergoing apoptosis. That is to be expected, since these boxes represent control conditions. 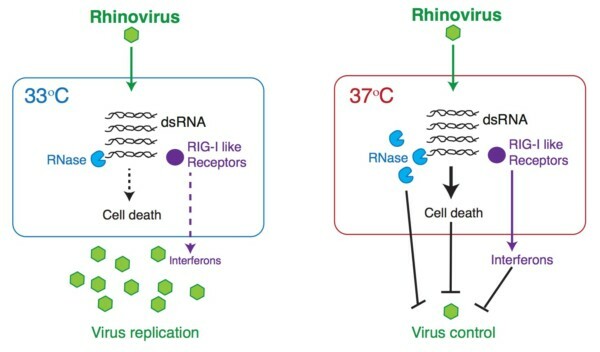 The right-hand side of the figure portrays the experimental conditions in which cells were infected by rhinovirus. 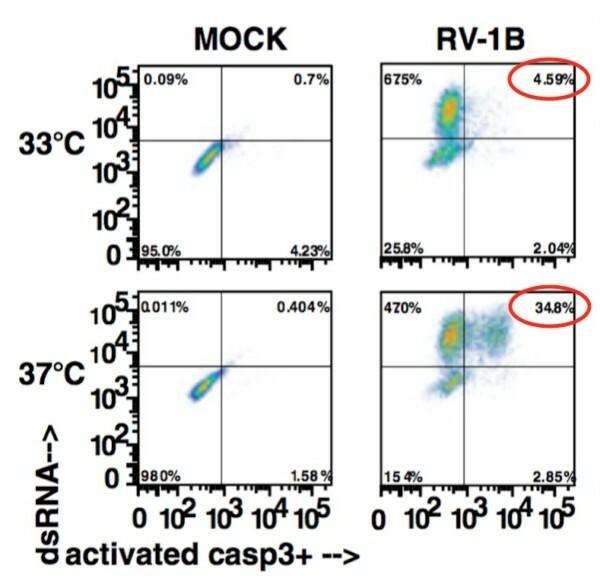 Notice that while both boxes show the presence of dsRNA, indicating viral infection, only a fraction of cells are undergoing apoptosis at 33 degrees compared to 37 degrees. (See the percentages circled in red.) 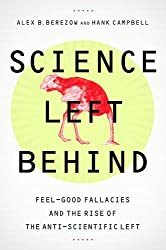 The result is clear: A colder temperature slows down an infected cell's ability to commit suicide. A molecular mechanism that keeps viral infections in check. Further experiments showed that when researchers suppressed apoptosis and RNaseL, a cellular enzyme that destroys dsRNA, rhinovirus proliferated even inside cells that were grown at 37 degrees C. This conclusively demonstrated the importance of these mechanisms for keeping viral infections in check. With their data, the authors constructed a model of what they believe is occurring inside an infected cell. Detection of dsRNA alerts the cell to the presence of a virus. The cell then activates apoptosis and RNaseL. In normal conditions, this may help prevent the spread of the virus. 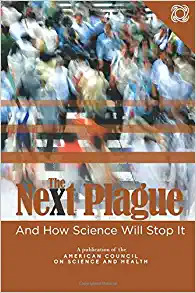 But at cooler temperatures (such as those found in our airways), these mechanisms don't work very well, leaving us susceptible to rhinovirus infection. So, when winter comes, be sure to wear a scarf around your nose and mouth... and begrudgingly admit that mom was right. Dr. Iwasaki kindly provided a figure that beautifully summarizes his team's model. 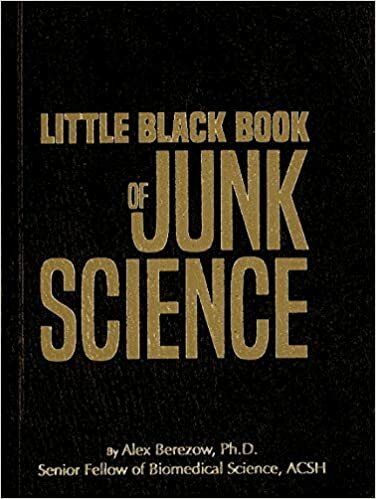 Courtesy of Dr. Akiko Iwasaki.